There are two new textured polishes on the market from Sally Hansen. The fuzzy coat polish is nearly identical to the Nails Inc "Feather" polishes. 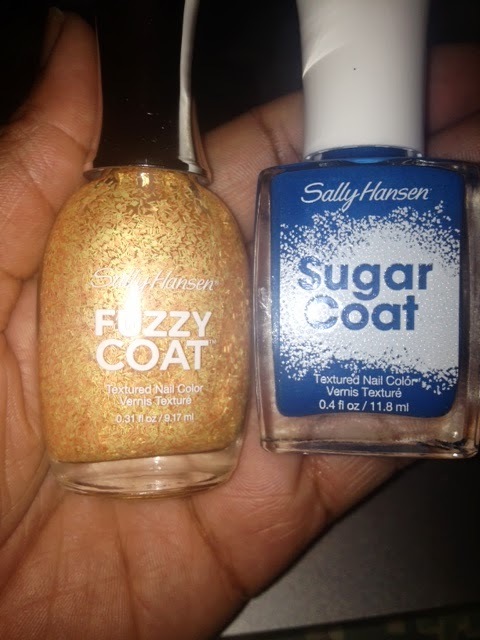 Both Sally and Nails Inc offer the fuzzy or feather polishes in a variety of colors, but I will get to that in a future post because today is all about the sugar coat. This sugar coat line is available in 8 colors : mint green , blue, purple, pink, red, black, off white and yellow. The blue color is named Razzelberry and it is shown in the picture below. As you can see the texture looks pretty bumpy. The removal process is not bad, perhaps a little more work is involved in removing it than you would experience with a non textured polish, but it wasn't horrible. On a scale of 1-10 where 1 is not very difficult and 10 represents great difficulty, I would rate this polish at a level 4 or 5. 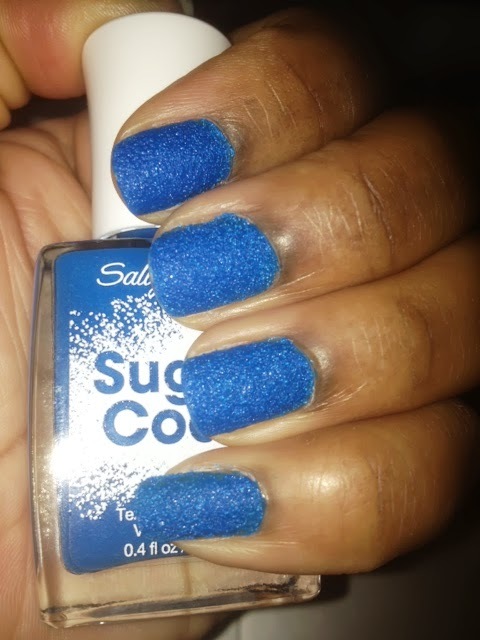 When this sugar coat polish is compared to the Pixi Dust collection from Zoya this textured polish isn't as beautiful, but it is certainly a fun polish to rock and the fact that it takes less work to remove than Zoya or some of the other textured polishes, makes it a winner for me. I have worn this polish for two days now and it has not chipped. I did not apply a top coat. Price: $7.99 but at Duane Reade I pulled a $2.00 off coupon so please look for that too. It looks like Target will sell this polish for $6.99 and if you couple that with the $2.00 coupon you're in business. 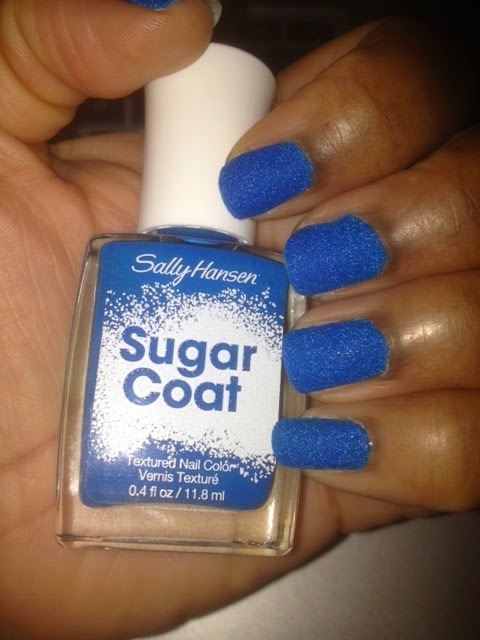 Would you rock a sugar coat polish? I see what you are saying it aint no pixie dust, lol. Exactly...pixi wins. Are you getting any of the new pixi summer colors? I have yet to try these textured polishes. It's still on the list. 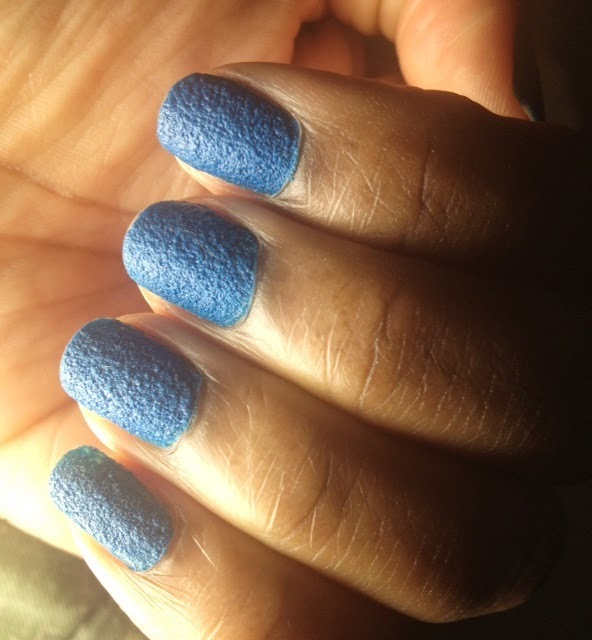 Hey Maven- Sally may be an inexpensive way to jump into the texture polish arena. Hello Elle- you got a great deal on that polish way to go!!! 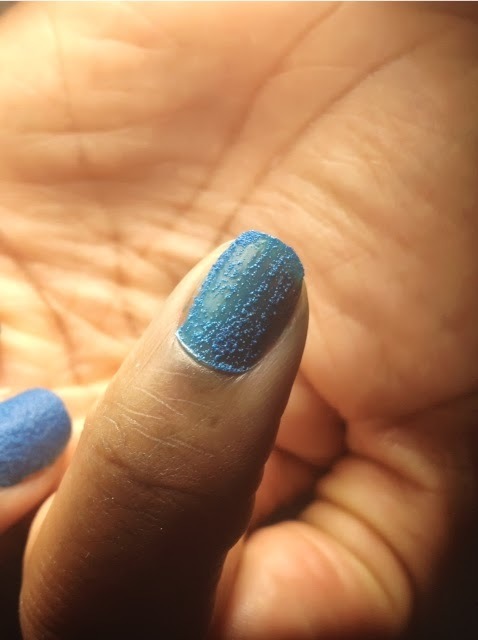 If you want to see what the textured Zoya polishes look like, you may want to check out some of my youtube videos where I swatched the polish. Hello Rhonda- no problem, thanks for reading. Hello Sit and Stand- thanks so much.